The following case study is an example of how the HoistCam camera system for cranes can be used virtually anywhere in the shipyard. The customer in this case study achieved an incredible 60% increase in efficiency of unloading the cargo from the vessel. In addition, the customer’s internal safety rating went over 90% within their organization. 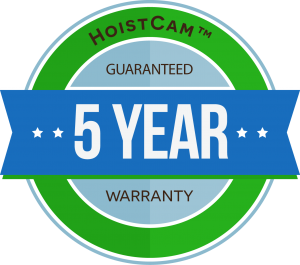 * Finally, use of the HoistCam resulted in nearly an instant ROI (Return On Investment) from the HoistCam for the reduction in labor and accidents that were occurring prior to the HoistCam being deployed. The video case study depicts pictures of how the HoistCam’s rugged enclosure and wireless transmission capabilities enables it to be placed virtually anywhere. 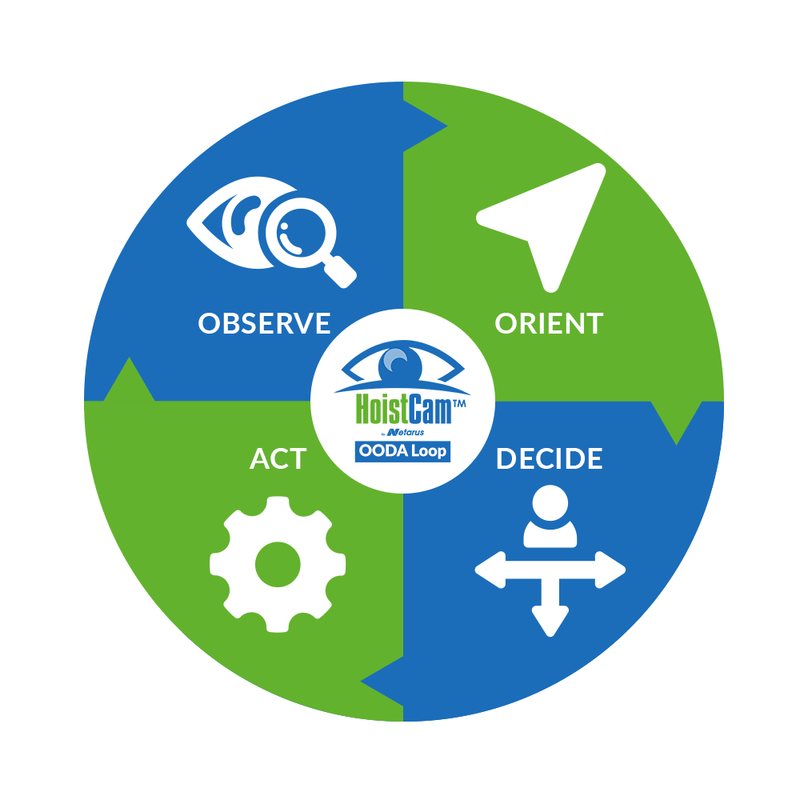 This video above demonstrates the flexibility and versatility of the HoistCam platform. 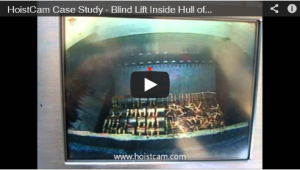 It also shows pictures of how the rigger and crane operator use the HoistCam to assist them with a blind lift of cold rolled steel from inside the hull of a cargo ship. The results of using the HoistCam increased the safety rating above 90% and the efficiency of the unloading was reduced from 9 hours to 4 hours. This is a 60% increase in efficiency. This increase in efficiency was due to the lift no longer being a blind lift from inside the hull of the cargo ship. * – Disclaimer: This video does not guarantee that your organization will have the same results. Individual results may vary based on effort, experience, conditions and other unknown factors. ** – The customer asked us to keep their name confidential due to the nature of their business.